Joey's new CD "Mysterious Ways" is now available. Why do we do this Jesus Music? If we were to remain silent, the Rocks would cry out in our place!!!!!! 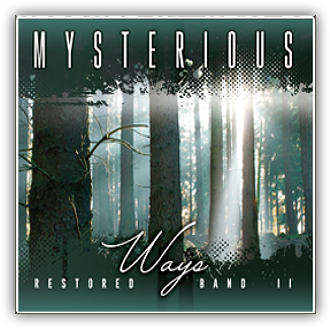 Be RESTORED by Mysterious Ways!